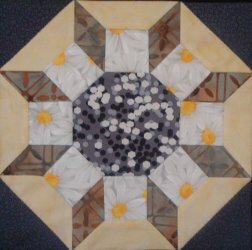 Take a class with Mickey Depre! 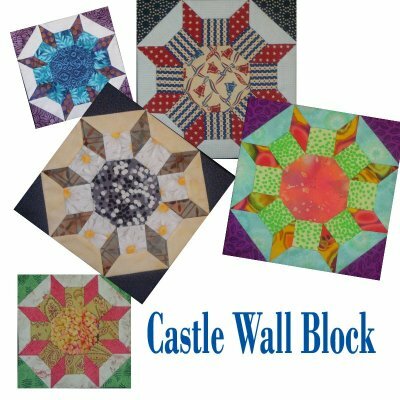 Join Mickey for a slow speed, relaxing workshop covering hand piecing tips for the Castle Wall Block. 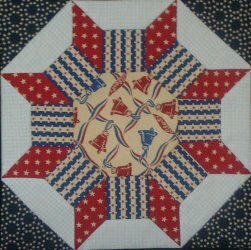 Let’s tackle a block that would cause you to pause at your machine but will become your “Go-To” choice for de-stressing! 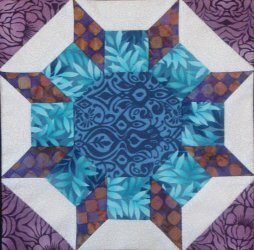 Learn to piece this simple block that gives the impression of intricate piecing. 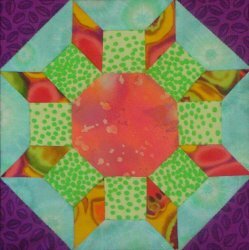 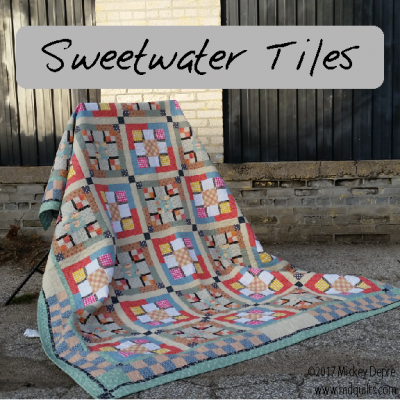 It has no triangles, so it is the perfect beginner pattern, and with wise fabric placement the design element can intrigue the most expert of quilters.